We’ve written before about Finland (here). This year the country is celebrating its 100th anniversary. And my are they celebrating. They love the fact that they’re an independent nation and have achieved so much in such a short time. 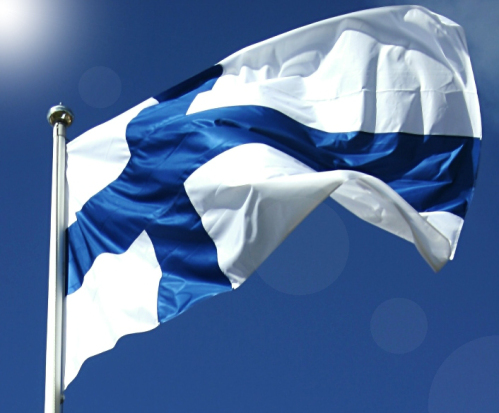 SuomiFinland100 broadcast this very short video yesterday celebrating their independence and achievements. I won’t lie – it brought a tear to my eye. Please watch it and share it widely. This could also be Wales. Dare to dream. Believe the impossible. Thank you Finland. But, I just don’t see anything like that level of confidence in Wales, nor a strong broad-based political movement as in Scotland. Indeed I fear for Wales. Why? Because with Scotland gone and Brexit achieved, you’ll be left alone to the tender mercies of England. I doubt very much is any meaningful Welsh devo will survive, let alone moves to independence. So my message, FWIW, would be to get your act together PDQ or else Wales will be history, replaced by Westanglia. Beth dach chi am ei wneud amdano felly ??? was in some ways very hands off, so there are statues to him in some parts of Finland. try to put Cymru down, and try to get your morale low, merely try that Little Bit Harder, as Janis Joplin sung! Hwyl Fawr.